SpaceX announced it has signed the world’s first private passenger to fly around the Moon aboard the company’s BFR launch vehicle. “Only 24 humans have been to the Moon in history,” SpaceX said. SpaceX CEO Elon Musk confirmed on Twitter that the trip would make use of a new version of the company’s BFR launch vehicle. 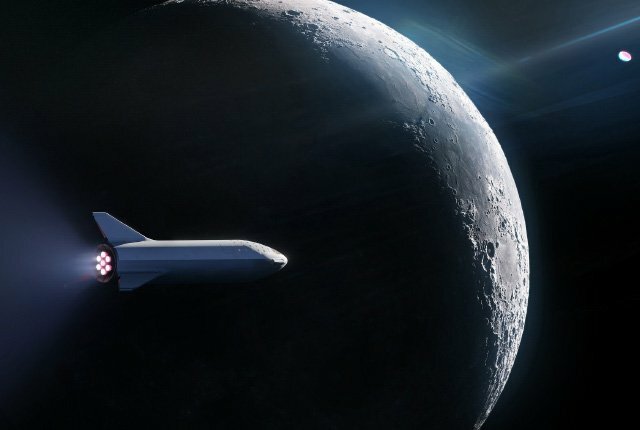 SpaceX will reveal more information regarding the private space flight to the Moon in a live webcast on 17 September.